Learn2Curls are the best way to get the hang of curling! 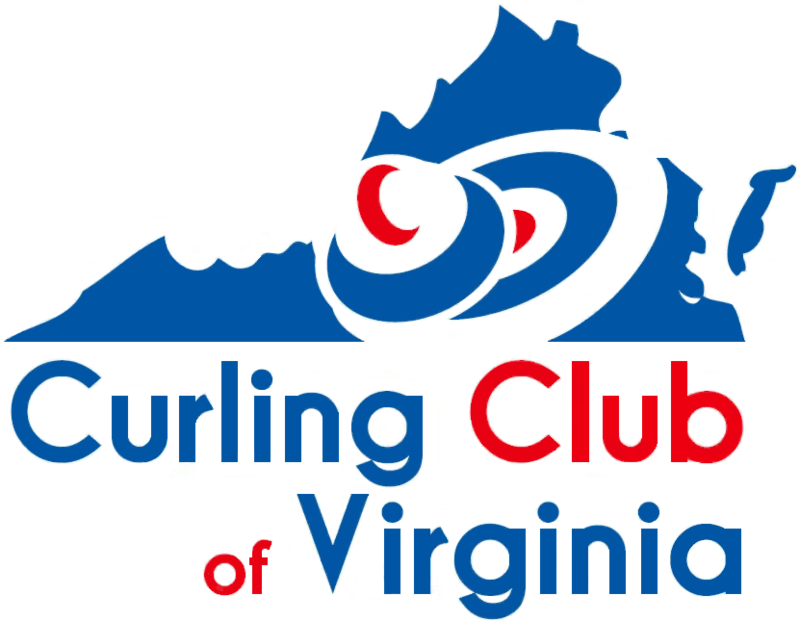 You start with a brief overview of curling and off-ice instruction, followed by over an hour of on-ice practice led by our US Curling Association-qualified Instructors. 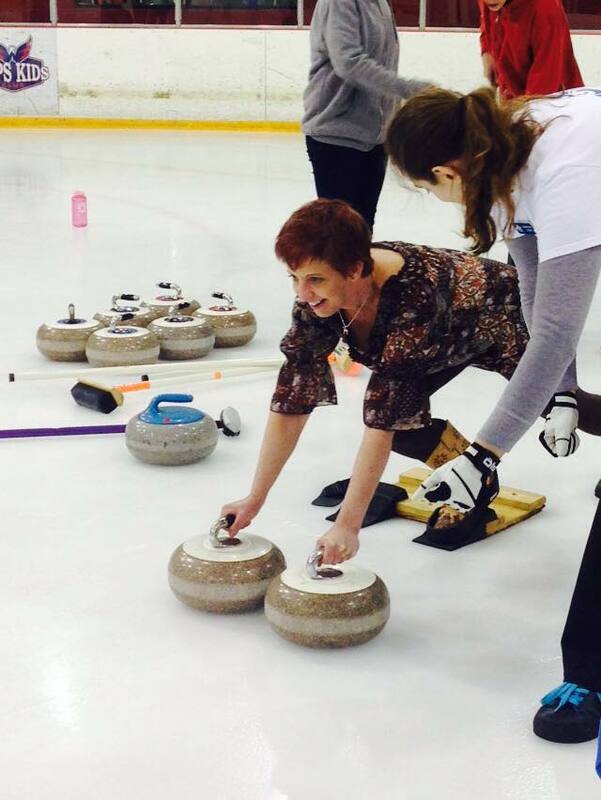 Becoming a bona-fide curler is that simple! Our New Curler FAQ will answer most questions about what to wear, age recommendations, the rules of curling, and more. Classes are taught at the Richmond Ice Zone. Please arrive on time as the classroom portion contains important safety tips. Email Us to be notified of new class times or to schedule a private Group Event (best for groups of 16 or more). Saturday, March 30th, 7:30pm to 9:10pm - SOLD OUT! Saturday, March 30th, 8:45pm to 10:25pm - SOLD OUT! Saturday, April 6th, 7:30pm to 9:10pm - SOLD OUT! If you cannot make any of the above classes, please Email Us to be notified when more classes are scheduled. Classes are taught at the Richmond Ice Zone. Beginner Leagues are designed for new curlers to get additional instruction while playing full length games. The cost is $60. Games are played at the Richmond Ice Zone. 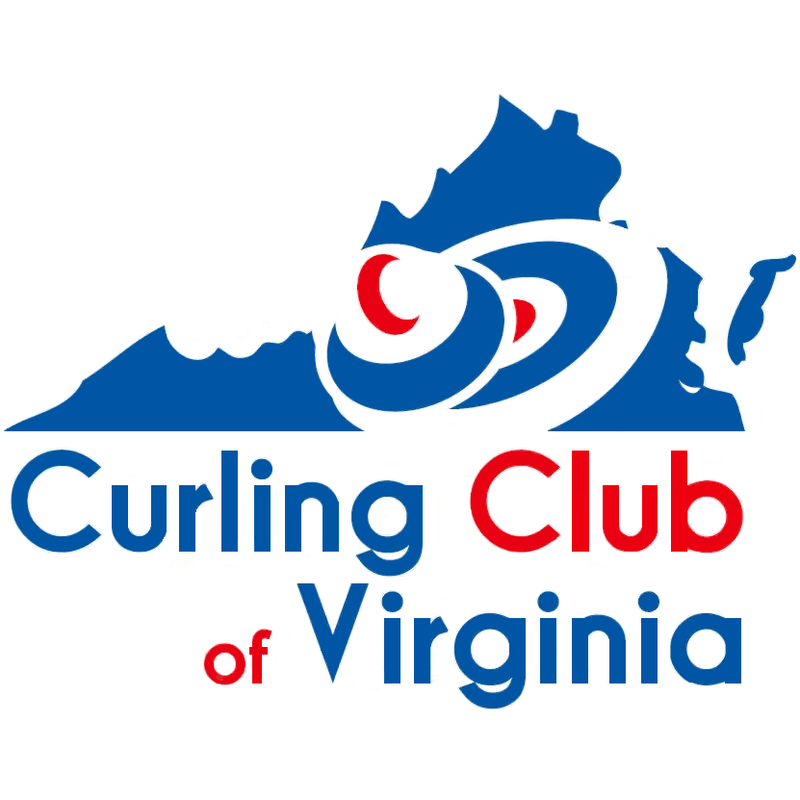 ​Beginners are more than welcome to join Standard Leagues, although we recommend attending a Learn2Curl or Beginner League before the league starts. 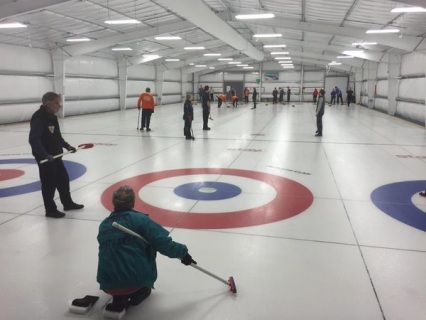 Teams are formed by Skips drafting curlers from the registered players so that all teams will be a mix of experienced and beginner curlers to balance team strength (although beginners are able to create their own teams of friends/families/coworkers). All players will be emailed before the league starts to ​determine position and teammate preferences if you want to play with (or against!) your spouse, friend, coworker, etc. 11-week Thursday League, April 4th to June 13th, 6:30pm to 9:00pm - SOLD OUT! Email Us to be added to the wait list or the sub list. Join us as we carpool to Triangle Curling Club in Durham, North Carolina to play at their dedicated curling facility. We play two 6-end games with a break between games for 'broomstacking'. ​Our carpool typically leaves from the Lowe's in Chester at 9:30am, and usually returns by 9pm. The cost is $30, including lunch. We occassionally offer sheets for dedicated practice time during other events. Practice is $15 per session. Click "View Details" to select which session.